When it comes to donuts, I always opt for original flavor – plain coated with generous amount of sugar. 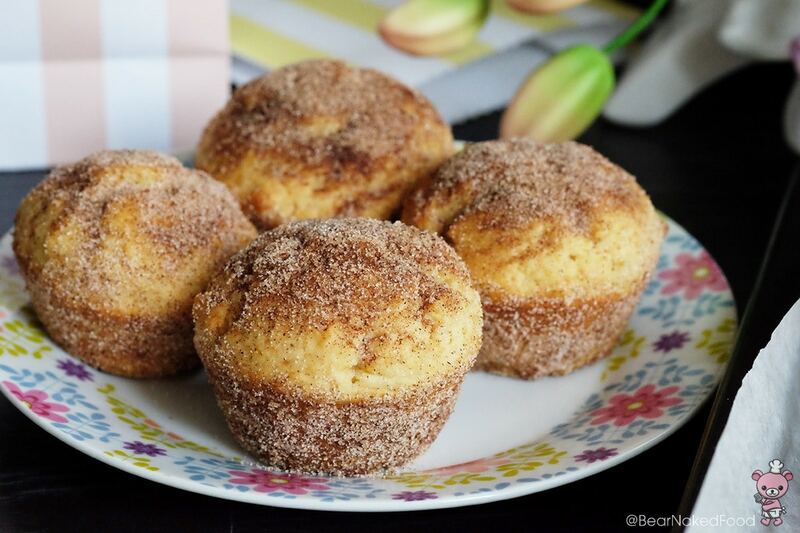 This Cinnamon Sugar Donut Muffin is a marriage between sugar Donut and muffin cake. Think a soft fluffy muffin that tastes like donut. I’d imagine food mashup enthusiasts will probably come up with names like “Doffins or “Muffnuts”, etc haha. 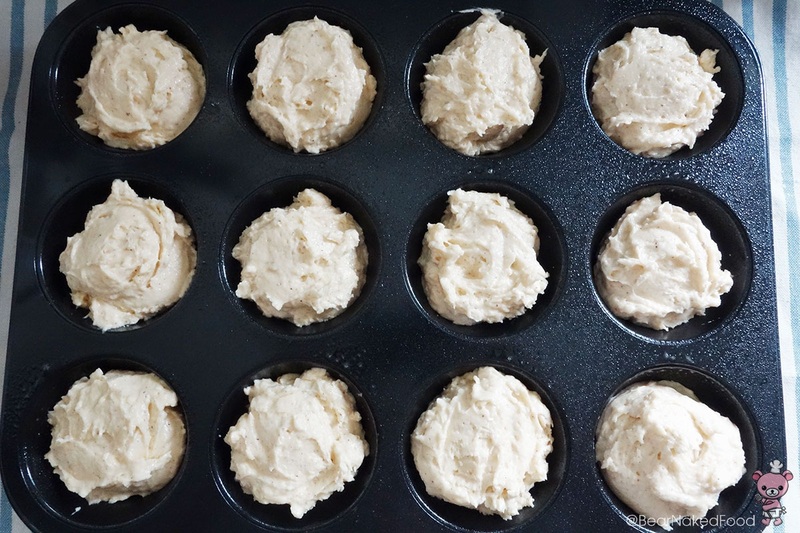 It is so incredibly easy to put together and perfect even for novice bakers. 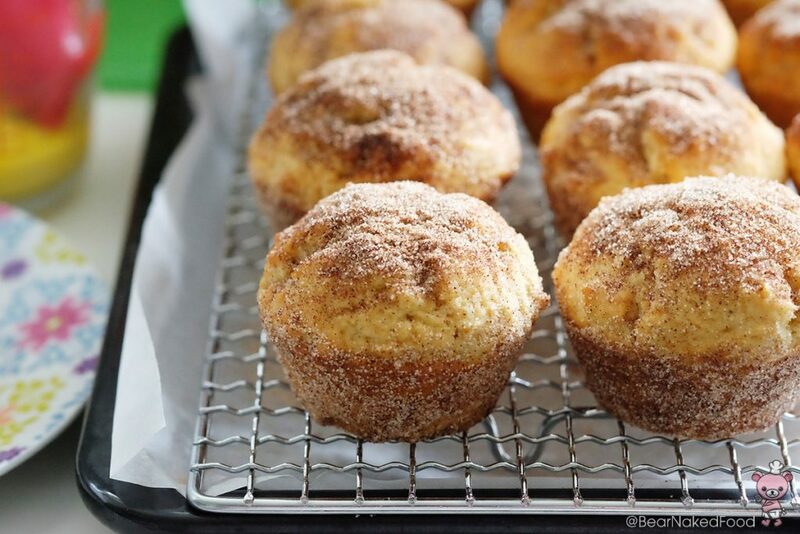 The addition of cinnamon mixed with the sugar provides an additional warmth aroma to the muffins. 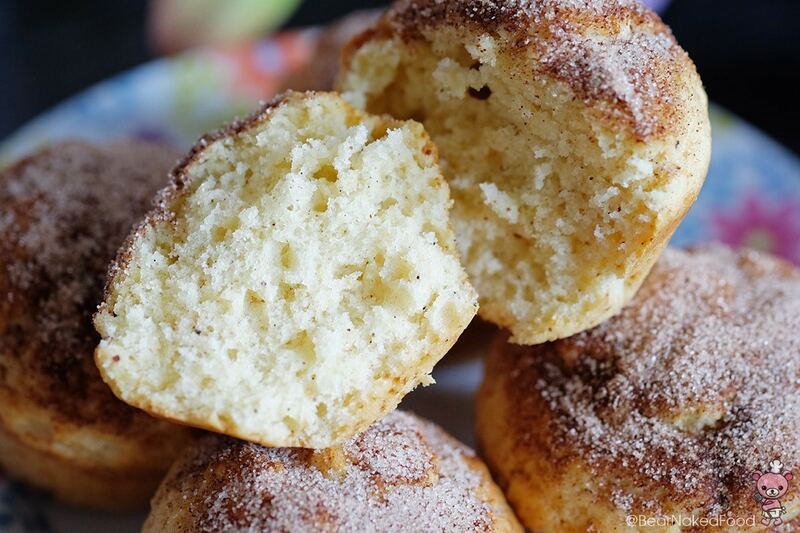 If you are a proud owner of a doughnut pan (which I’m not ), there’s no better time to use it than with this recipe. 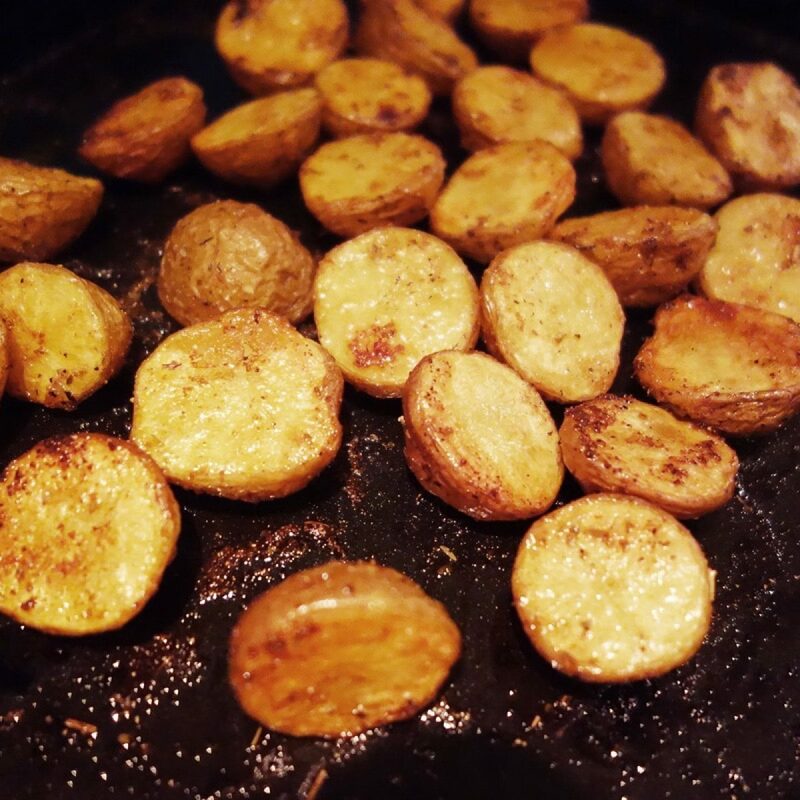 Preheat oven to 170°C/340°F. 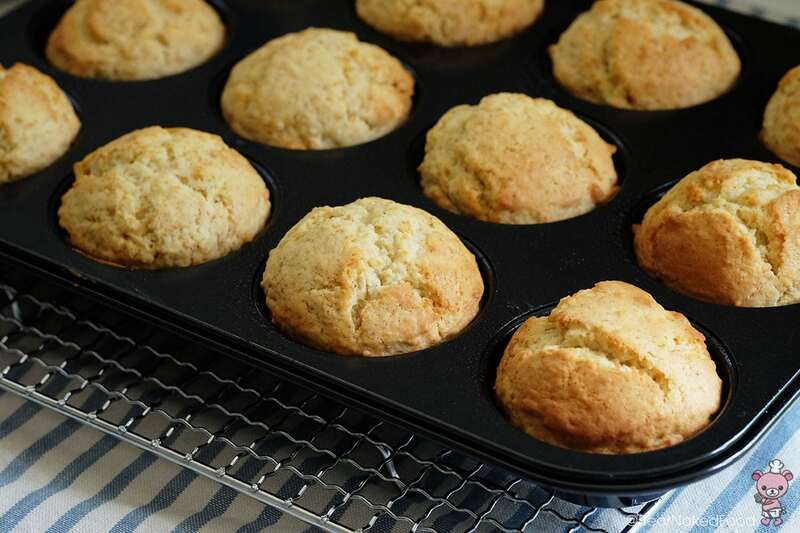 Spray a standard size 12-cup muffin tray with cooking spray or butter. 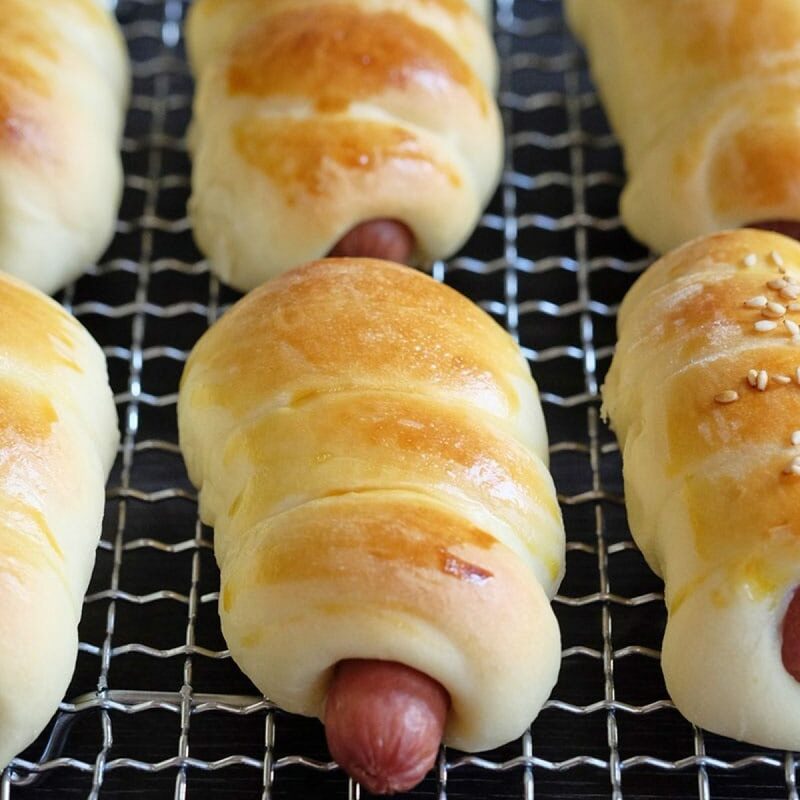 You could also line them with muffin cups. 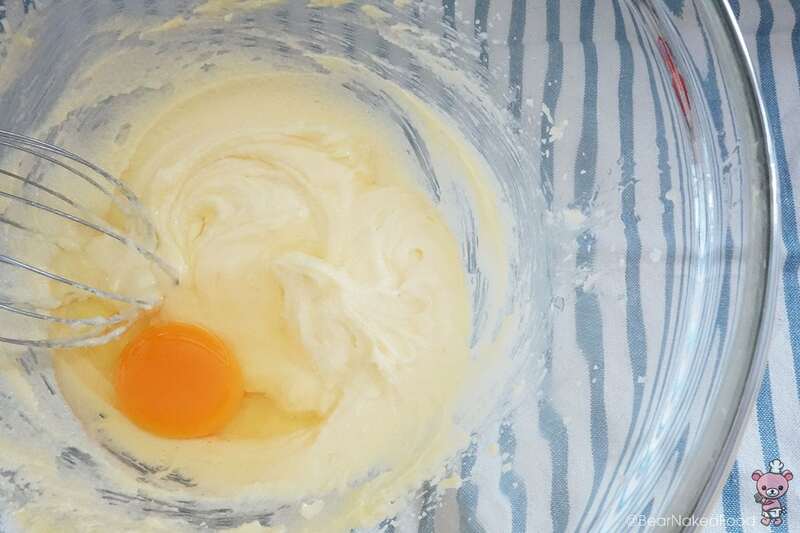 In a large bowl, whisk the butter and sugar till light and fluffy. Add in one egg at a time and mix well. Stir in vanilla. 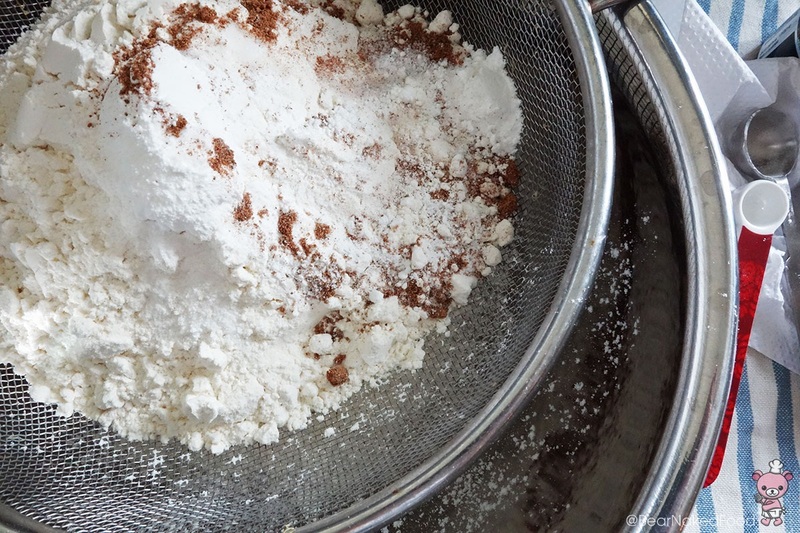 In a medium bowl, sift the flour, salt, baking powder, baking soda and nutmeg together. 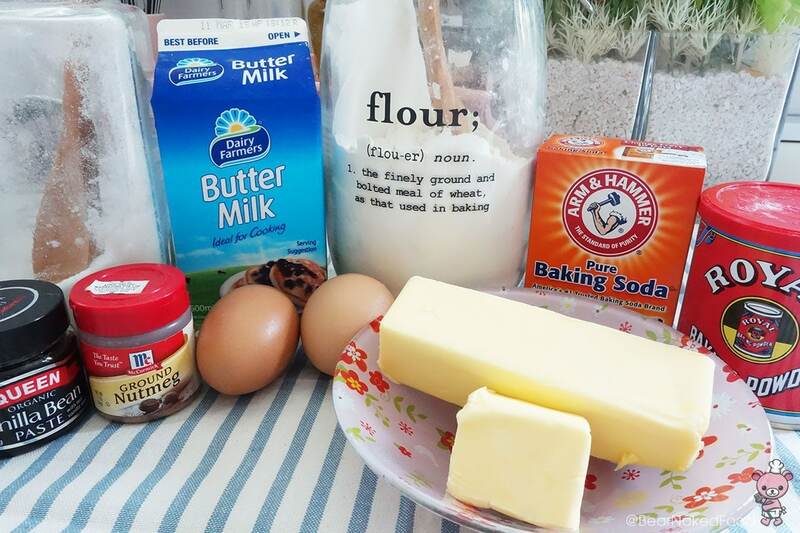 Add the dry ingredients, follow by the buttermilk to the butter mixture and mix well with a spatula in 4 alternate batches. The last batch should be the dry ingredients. 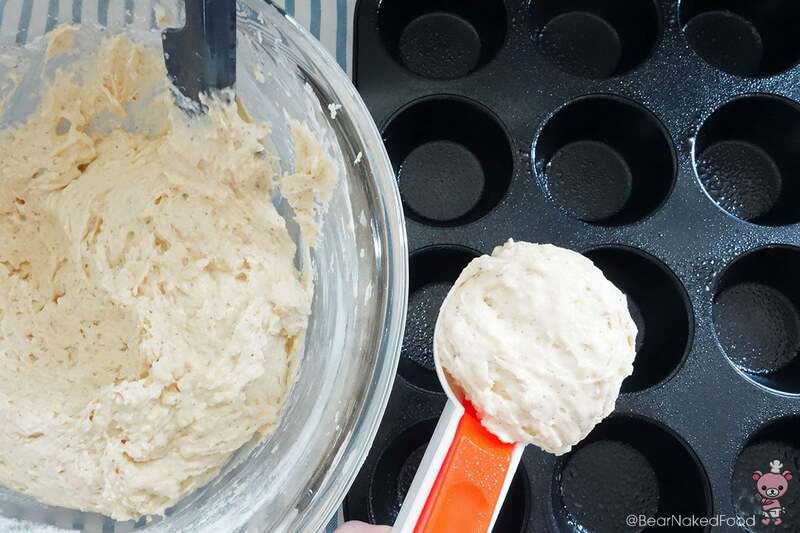 Do not over mix or the muffin will come out tough. 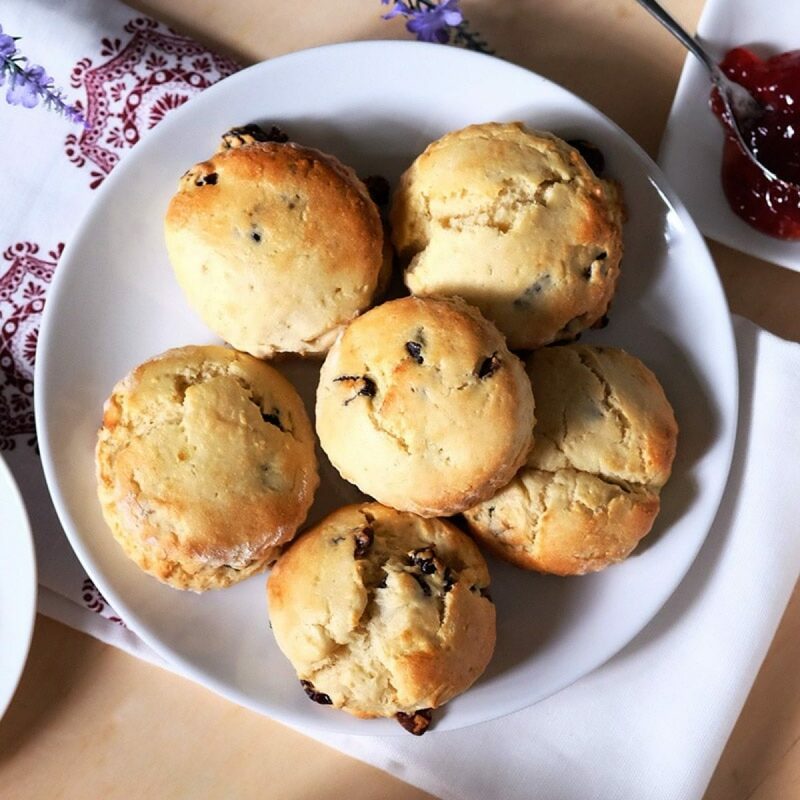 Using an ice cream scoop or large spoon, scoop the batter into each muffin cup generously. It should be even with the rim. 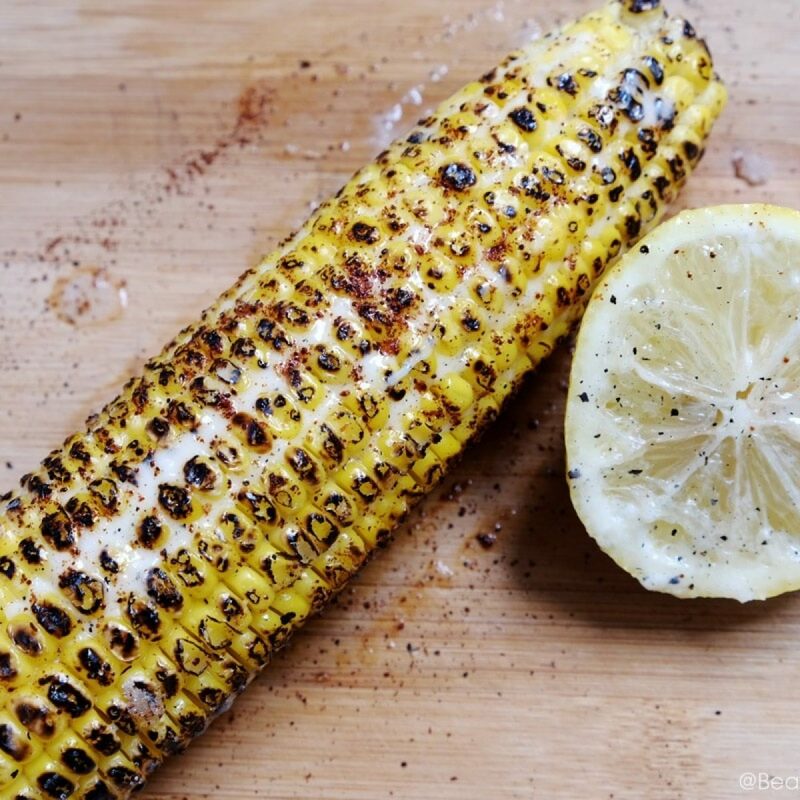 Bake for 18 – 20 mins or until a skewer inserted comes out clean. Let them cool for a few minutes before unmolding them onto a wire rack. 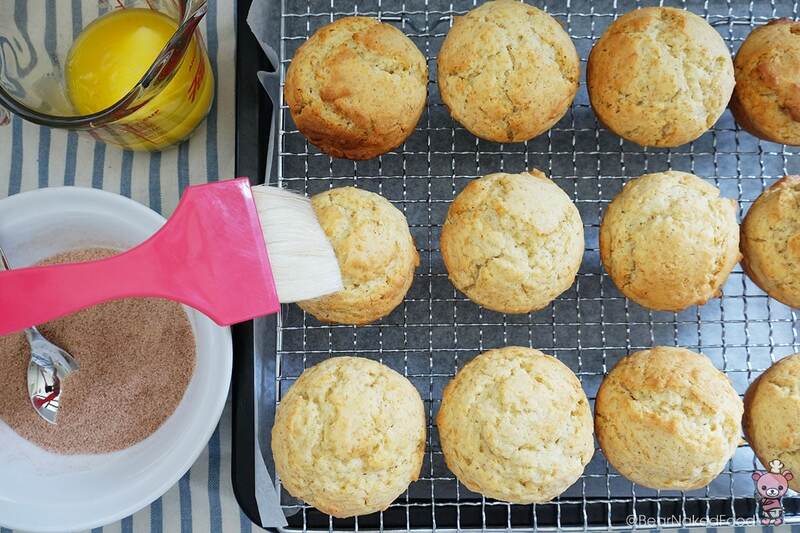 Brush the muffins all over with melted butter. 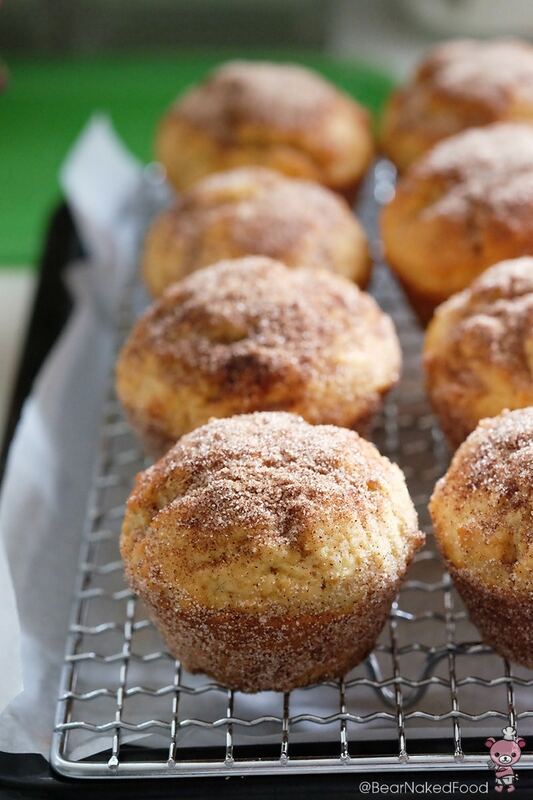 Roll them in the cinnamon sugar coating. 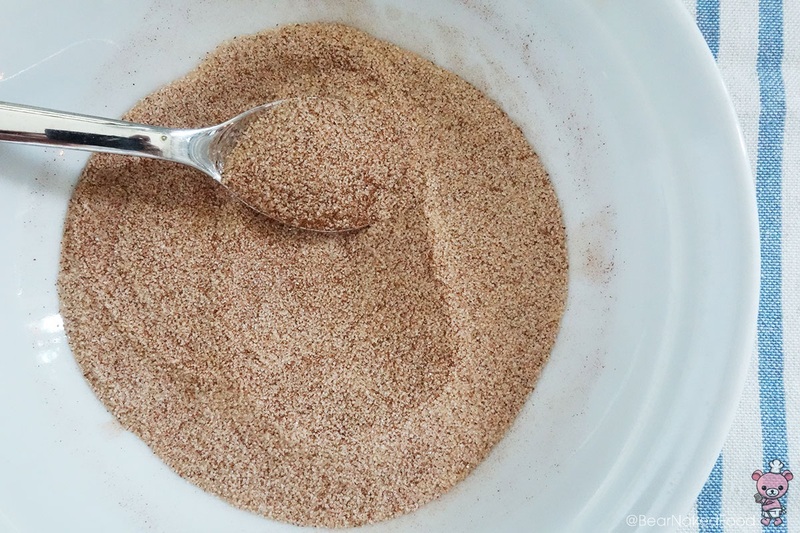 Cinnamon sugar coating – mix all the ingredients together in a small bowl. 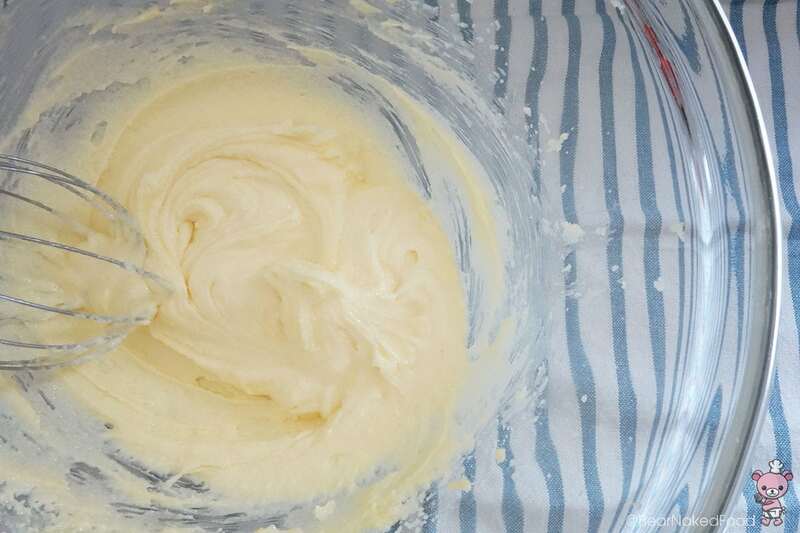 In a large bowl, whisk the butter and sugar till light and fluffy. Add in one egg at a time and mix well. Stir in vanilla. 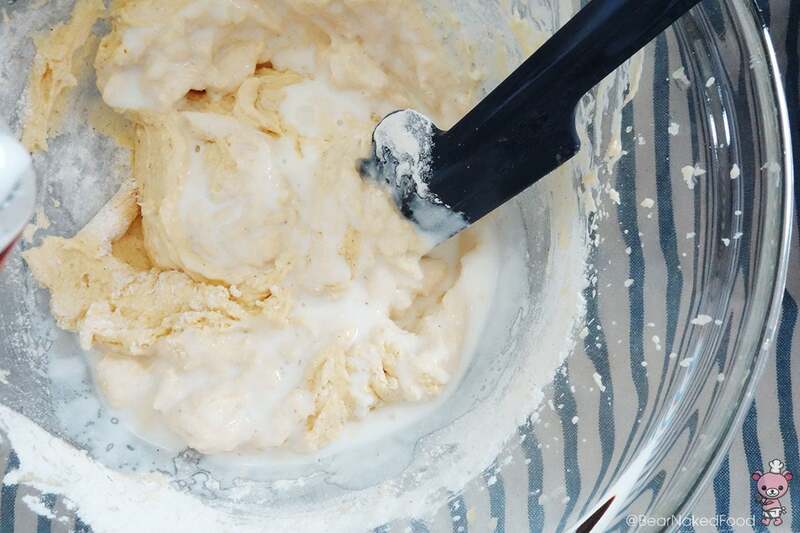 Add the dry ingredients, follow by the buttermilk to the butter mixture and mix well with a spatula in 4 alternate batches. The last batch should be the dry ingredients. 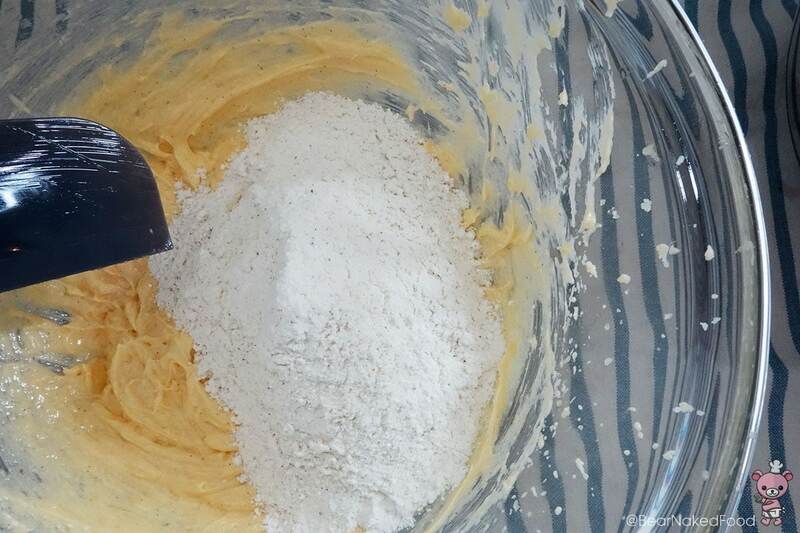 Do not over mix or the muffin will come out tough. 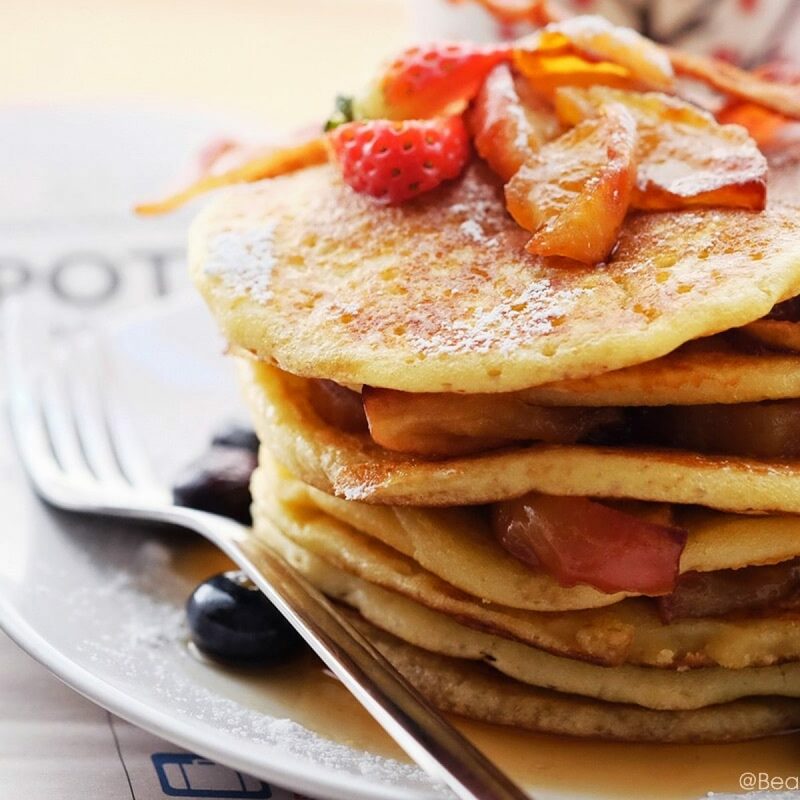 The batter should be very thick. Bake for 18 - 20 mins or until a skewer inserted comes out clean. Let them cool for a few minutes before unmolding them onto a wire rack.